Homes Builders is the ministry of Christian Life Center for married couples up to the age of 40. Their mission is to work to build strong and healthy families, grounded and rooted in the Word of God, and supporting one another in our growth spiritually and in every way. 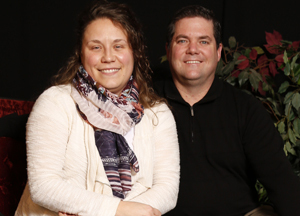 Harry & Melissa Meeks currently serve as the Homebuilders Ministry Pastors.